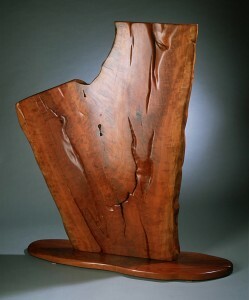 This site showcases the custom designed sculpture, furniture, and building of artist Dan Lehmeier. His studio and home gallery are located in Westchester New York. In person viewing is available by appointment at the gallery. Custom jobs can be discussed with the artist.